Throughout his career, the twist-loving director has shown an interest in a range of social and environmental issues. M Night Shyamalan has been many things since the success of The Sixth Sense two decades ago. He has been a creative visionary, The Next Spielberg, Hollywood’s king of the twist ending. He’s also been both a punchline and a punching bag thanks to commercial flops like After Earth, The Visit and The Last Airbender. The surprise triumph of 2016’s Split may have put him back in the moviegoing public’s good graces, but it remains to be seen just who Shyamalan will be in the next chapter of his career. There’s no mistaking the Shyamalan touch, yet there is one aspect of his multifaceted filmmaking style which tends to go unnoticed: his politics. He may not be a political filmmaker in the traditional sense, but in all his films there is an underlying interest in how people in a society relate to one another. More than a master of suspense, Shyamalan is a master of melodrama – and there has always existed a political urgency to film melodrama in it how uses style and performance to emphasise and interrogate certain social issues. Shyamalan has carried this torch into the 21st century, using genre conventions to explore how people connect, which is fundamentally a political issue. After all, political bodies are in the business of setting the parameters within which we interact. Shyamalan’s political streak is particularly evident in one of his earliest films. The political imperative of 2000’s Unbreakable lies less in asking why American culture idolises superheroes and more in questioning who gets to be the hero. 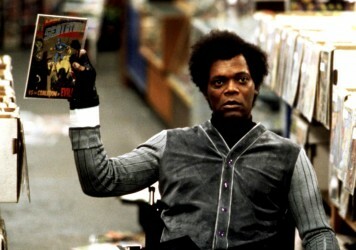 Samuel L Jackson’s Elijah Price (aka Mr Glass) points out the essential physical difference between comic book heroes and villains: the classic superhero has a square, sharp jawline; the villain’s head is a little too big for his body. On an aesthetic level, superheroes fulfil some kind of societal norm. They don’t just act right, they look right, living up to our standards of beauty, ability and normalcy. On the other hand, culture shows us who the villain is by telling us who doesn’t behave or appear “right”. If superhero movies are about individuals – team-up movies like The Avengers are more about collections of personalities than they are about an actual cohesive unit – disaster movies are about communities. In the classic disaster movie scenario, extraordinary circumstances – epidemic, natural disaster, alien invasion – force a group to come together in spite of the looming danger and their own interpersonal differences. Even post-apocalyptic disaster movies about isolated protagonists like I Am Legend are defined by community: not the presence of community, but the absence of it. Of course, “community” is a concept Shyamalan has explored in several of his films, most notably 2004’s The Village and 2006’s Lady in the Water, the latter of which treats a single apartment complex as a microcosm of society as a whole. Yet Shyamalan’s most potent political message appears in perhaps his most maligned film. 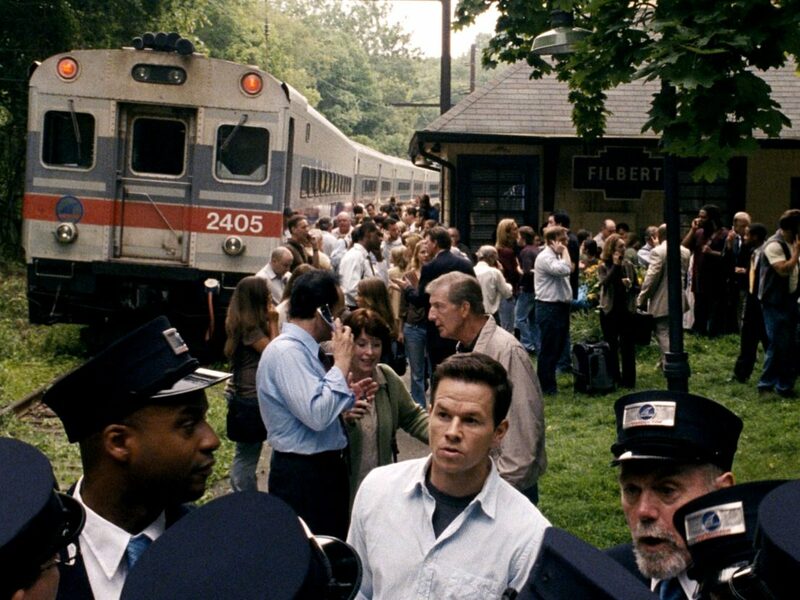 The Happening may have outgrossed its budget, but it proved the straw that broke the first act of Shyamalan’s career, with critics and audiences alike condemning the film for its wacky sense of humour, maudlin sentimentality and truly baffling lead performance from Mark Wahlberg. Shyamalan had been criticised for his corny jokes and schmaltzy storytelling in the past, but those things alone were not any more of a turn-off for audiences in this case. 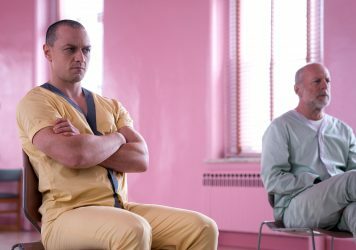 On the surface The Happening might be Shyamalan’s silliest movie, but it’s also his darkest: the plot concerns a virus that makes you kill yourself the instant you catch it. One of the first images we see in the film is of construction workers willingly flinging themselves off of rooftops, which inevitably evokes those deeply upsetting real-life images of bodies falling from the Twin Towers. 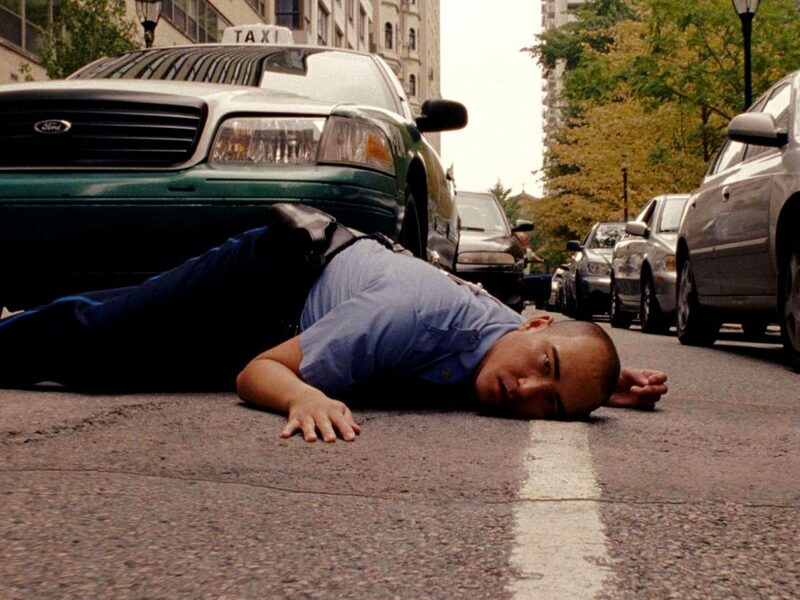 The film’s big twist (spoiler alert: the plants did it) emphasises Shyamalan’s preoccupation with environmentalism, a concern that has recurred throughout his filmography, from Lady in the Water to After Earth. Humankind has become a danger to Earth, so Mother Nature is exacting her cruel revenge. It’s not just that the virus is a certain death sentence for those who catch it, but that it forces the uninfected into complete isolation. The plants infect the air not only with a dangerous neurotoxin but with paranoia, one that leads to the breakdown of normal societal relations. The film’s ensemble cast is slowly but surely paired down as the runtime staggers on, until Wahlberg is left communicating with his wife and child through a talking tube in the walls of an old house. They might be able to hear each other still, but they are completely and utterly alone. Once you’ve read The Happening as an allegory for 9/11, it’s hard to read it as anything else. The true damage of a disaster like 9/11 comes not just from the initial incident, but from society’s response to it. Like the plant plague in The Happening, 9/11 spread and stoked lingering panic and paranoia. It may not have forced Americans into isolation quite as literally as occurs in The Happening, but it isolated people from one another as certain segments of the population were blamed for the events, treated with suspicion, and pushed to the margins. “Disaster”, both in real life and in cinema, has a certain generative potential, as it can force those who may not normally associate with one another to work together. But in an already decaying society, disaster can offer an excuse for those who want to exclude, punish and oppress. 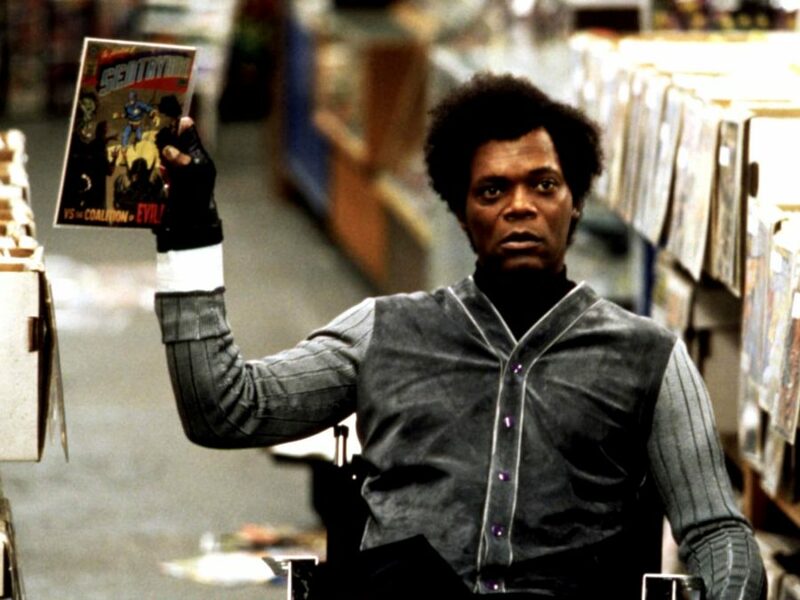 As the success of Split and the release of Glass prompt us to rethink M Night Shyamalan, it’s worth noting that his work digs deeper into important issues than he might have been given credit for. Shyamalan isn’t just telling us scary stories in the dark, he’s thinking critically about the environment, the icons our culture worships, and how we use narrative forms to connect with one another. Given his love of good old-fashioned Hollywood thrills, it’s probably safe to say that Shyamalan will never make an Adam McKay-like pivot to upfront, in-your-face political filmmaking. Then again, we all know how he loves a twist ending. From Signs to Split, The Sixth Sense to The Happening, we survey this divisive director’s surprisingly varied career. M Night Shyamalan gets the gang back together for the bizarre finale to his “Eastrail 177 Trilogy”. M Night Shyamalan’s understated 2000 drama is anathema to the box-office behemoths of today.